Note from Kristin: A few weeks ago I ran into the lovely Dianne Wenz while dining at Peacefood Cafe – Downtown. We got to talking about our respective blogs and thought it’d be super rad to do some blog writing tradesies. 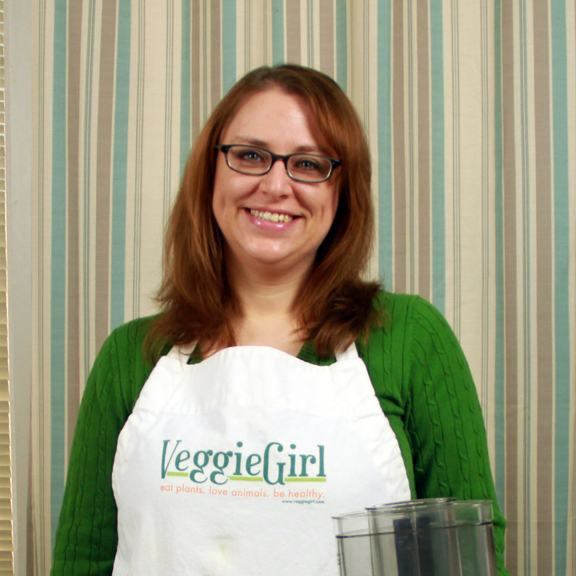 You can catch my Q&A over on her VeggieGirl blog. 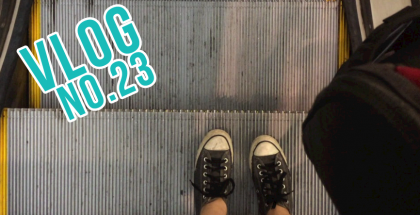 Now, let’s talk about a subject near to my heart, food + travel. Something I failed to do during *my* travels though, was eating healthfully. If it was vegan I ate it and that resulted in about an extra twenty pounds. Uuummmm, no. I’m not kidding. 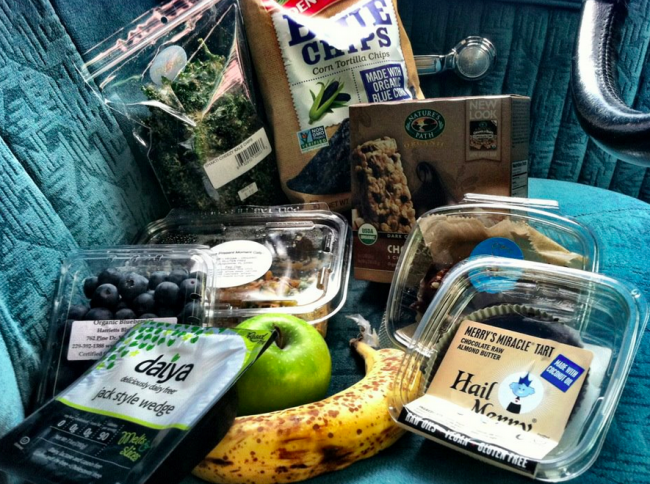 So, let’s hear from Dianne on some expert tips for healthy, vegan travel. Even the healthiest of eaters can stray from the nutrition path when traveling, especially when traveling to a vegan friendly city for the first time. With a little forethought and planning, it is possible to stay on track while both getting there and staying there! 1. Pack Snacks – If you’re going to be traveling for long stretches of time in a car or airplane, make sure you have plenty of healthy snacks with you, such as fresh fruit, nuts and snack bars. Sandwiches made with hummus and veggies or peanut butter and jelly are good to have on hand too, at least for the first part of your journey. I’m also a big fan of those little single-serving sized packages of nut butter as well just-add-water cups of oatmeal. 2. Check the Airport – If you’re going to have a long layover or you have an early morning flight in a strange city, take a look at the airport’s website before you leave. Most airports have websites that list their eateries, so you can check for healthy options before you travel. This worked out really well for me recently when I was flying home to New Jersey from Portland at 6:20 in the morning. I checked the PDX airport website, found a place that had vegan wraps and was able to buy one to have as lunch on my long flight home. 3. Research and Plan Ahead – Check out what restaurants are the areas you’re traveling through and where you’re staying. If you forget to check ahead of time, there’s always the iPhone’s VegOut app, which will let you know where the nearest veggie-friendly is. It will also help you find the local health food store if you’re in a pinch. 4. Start with Salad – To avoid overeating and filling up on foods that might not be so healthy, start with a salad as your appetizer. Greens and raw veggies are the mainstays of a healthy diet, so you’re assured to be getting some nutrients in your meal. It will also help you feel full, so that even if you did order the totally loaded vegan pizza for your main course, you’ll be inclined to eat less it, and you may just be too full for dessert. 5. Load Up on Veggies – While perusing the menu, take note of the most veggie heavy dishes and order one of them. This is kind of a no brainer, but it can be easy to skip over the vegetables when eating at a never-been-to restaurant that might serve things we don’t normally see on a menu like vegan corn dogs and seitan cheesesteak sandwiches. 6. Just Say No – It might be tempting to go for that buffalo soy curl sandwich on the menu because you know that no place close to home can make it, but it’s not necessary to order it. 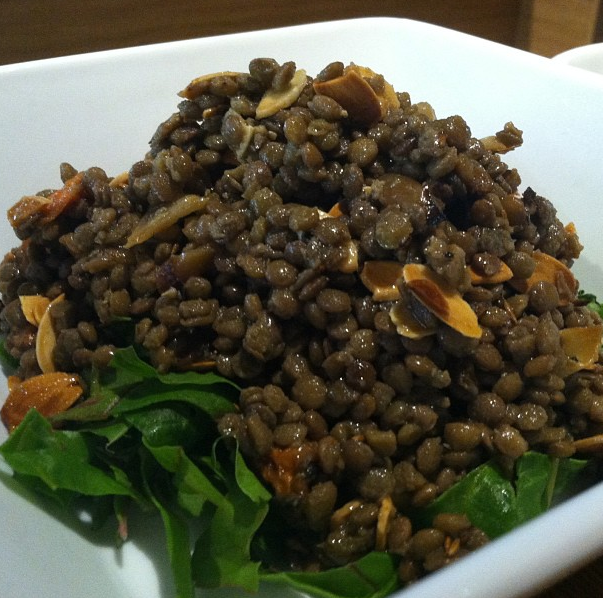 If you’d really like to try it, ask someone dining with you if they’d like to split it along with a meal-sized salad. The same goes for dessert. You don’t need to buy a dozen vegan donuts just because they’re there. If you’re adventurous in the kitchen, take note of the ingredients and consider recreating a healthier version of it once you get home. 7. Hydrate – It can be easy to become dehydrated while traveling. No one wants to be the one who gets up to use the bathroom 5 times on a three hour flight or have to pull over every 45 minutes and find a rest stop, but hydration is important to staying healthy and drinking water can help curb cravings. Bring your reusable water bottle with you, remember to fill it and drink from it when you can. 8. Stay Active – Since we do tend to overindulge while traveling, it’s a good idea to stay active to help burn the extra calories we’re consuming. Take a walk and soak in the scenery, go for a hike, or just hit the gym at your hotel. 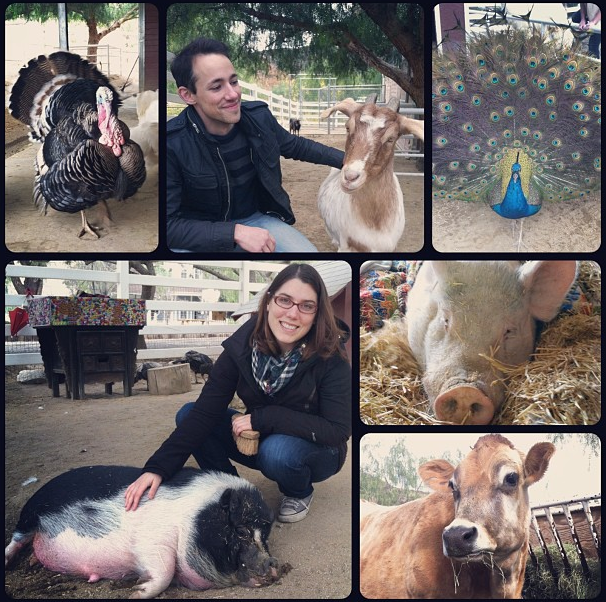 Note from Kristin: Like walking around a Farm Animal Sanctuary (at The Gentle Barn in Santa Clarity, CA)! 9. Hit the Hay – Make sure you get plenty of rest while traveling. When we don’t get enough sleep, our bodies tend crave sugar and simple carbohydrates to help fuel us through the day. Exhaustion almost always leads to overeating, so try to stick with your regular sleep schedule, if possible. Dianne Wenz, VLC, HHC, AADP is a Holistic Health Counselor, Vegan Lifestyle Coach and Plant-Based Nutrition Specialist. Dianne coaches people from across the country to help them improve their health and wellbeing, and she helps people make the dietary and lifestyle changes needed to go vegan. 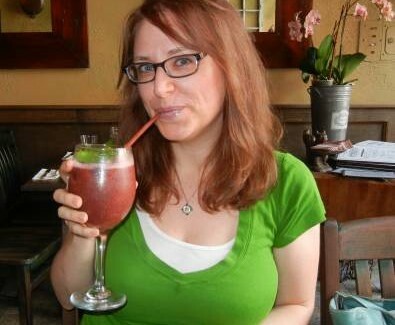 Dianne lives in New Jersey, where she runs the busy MeetUp group Montclair Vegans. Through the group she hosts monthly potlucks, runs charity bake sales and organizes guest speaker events. An avid cook and baker, Dianne also teaches cooking classes to local clients. She is a contributing writer to DevilGourmet.com, ChicVegan.com and VegKitchen.com, and her articles have been featured in Chickpea Magazine and T.O.F.U. Magazine. To learn more, visit Dianne’s website and blog at VeggieGirl.com. Lovely healthy travel tips! I must prepare one for Spain and Argentina very soon. I always bring my own tea bags because they keep me hydrated on international flights.